Mother Nature didn’t create this bizarre geothermal wonder located in the Nevada desert, but neither did aliens. 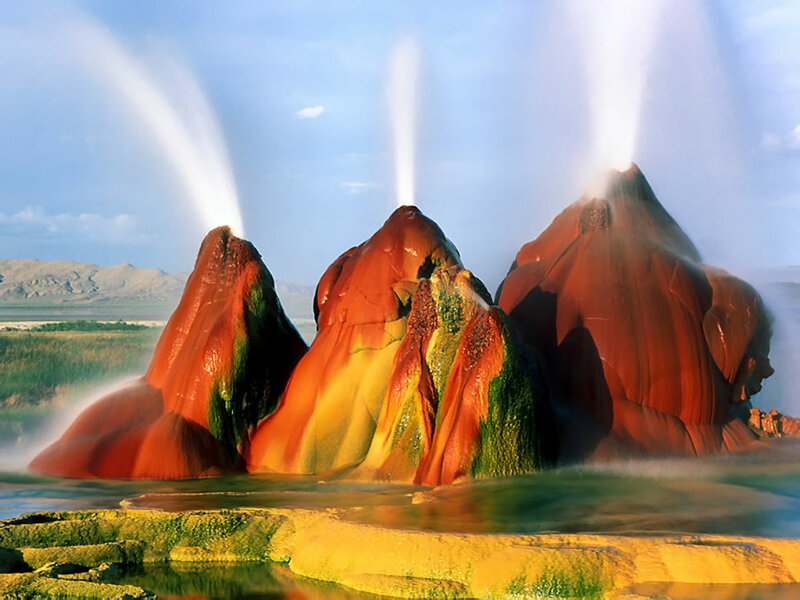 The vividly multicolored Fly Geyser phenomena is the result of an accident by man. 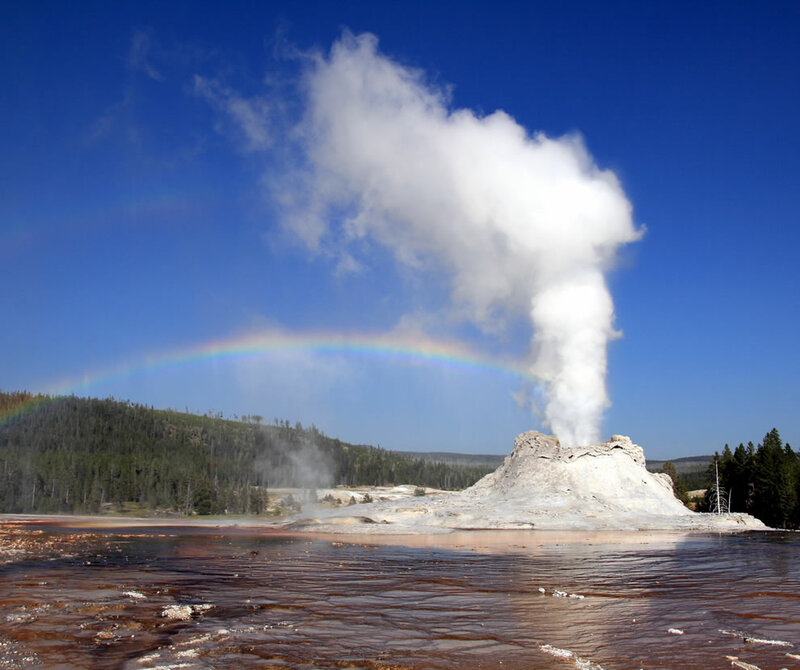 Since the 1960s, the volcano-shaped Fly Geyser has continuously spewed hot water, as if morphing the land and environment into its own ecosystem and desert habitat. 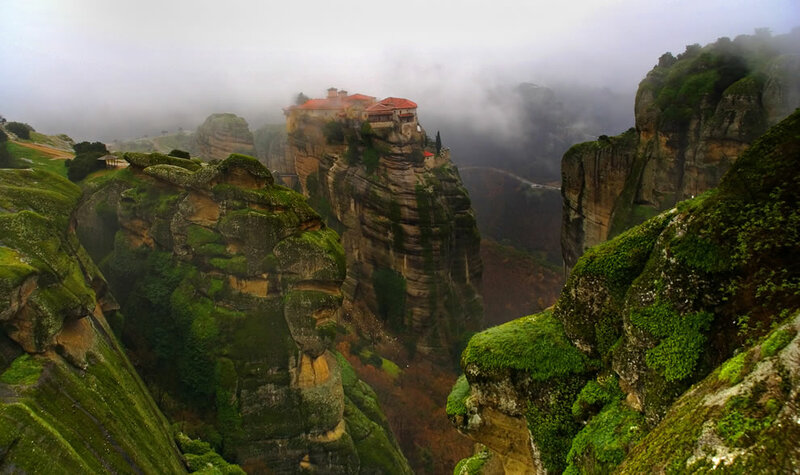 In Meteora, Greece, six magnificent monasteries still exist, precariously perched atop 1,300 feet high sandstone pinnacles. Hermit monks constructed the first monastery before nuns came to build too. Access to each monastery was crazy, a leap of faith, climbing rocks, and ladders lashed together or large nets until the ropes would break. The bizarre but beautiful monasteries of Meteora are centuries old and isted by UNESCO World Heritage. We love these 20 pics of Meteora. Like rice? Rice is a staple in many countries. Terraced paddy fields are very common in rice farming where the land is hilly or mountainous. Terraced rice fields helps to decrease erosion and work well for rice crops which need to be grown in a flooded area. Terraced paddy fields are built into steep hillsides by intense physical labor, sometimes by using a water buffalo to help in the wetlands. While terraced rice fields are a common sight in third-world countries, it is an uncommon sight for many of us. 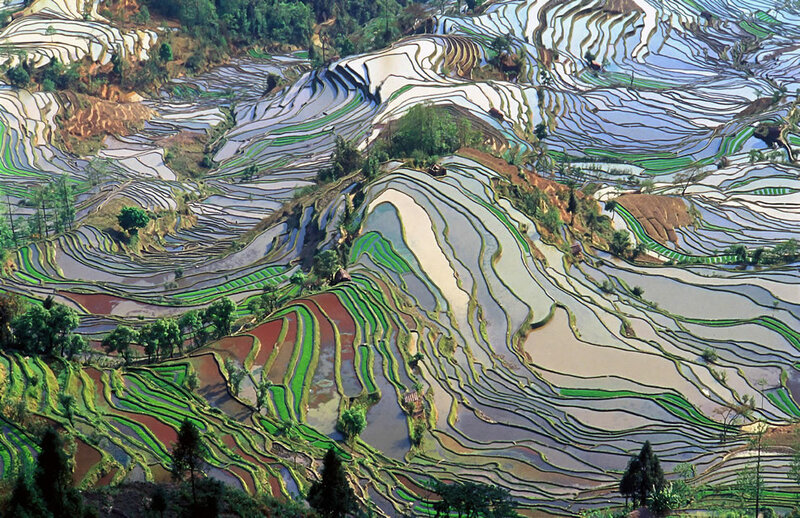 We loved these pics – 17 Tremendous Terraced Rice Fields. This geothermal pool, called The Champagne Pool in New Zealand is lovely, perhaps romantic? The water bubbles much like a bubbly glass of champagne from which it gets its name. But before you take a dip, you might like to know it’s hot — over 160 °F and the colors, well . . . some of them come from arsenic and sulfide deposits. 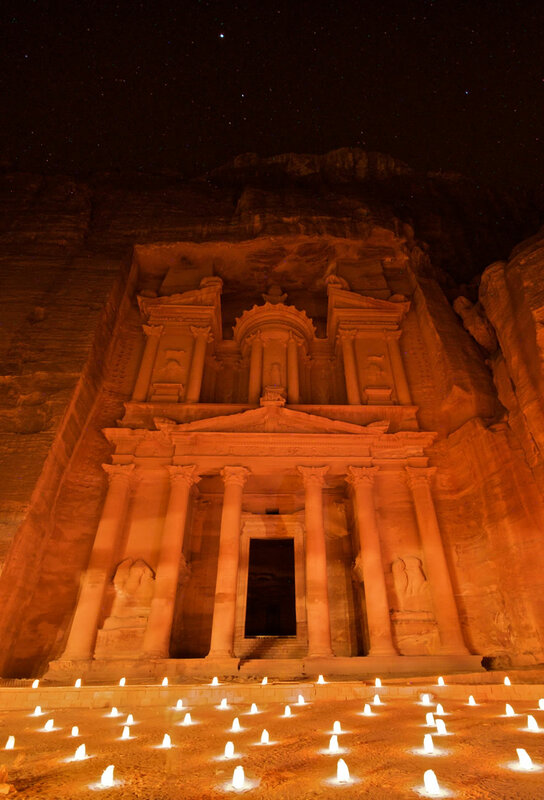 It was formed by a hydrothermal eruption 900 years ago. It’s in a crater with a diameter of about 213 feet; the geothermal pool is 230 feet deep. 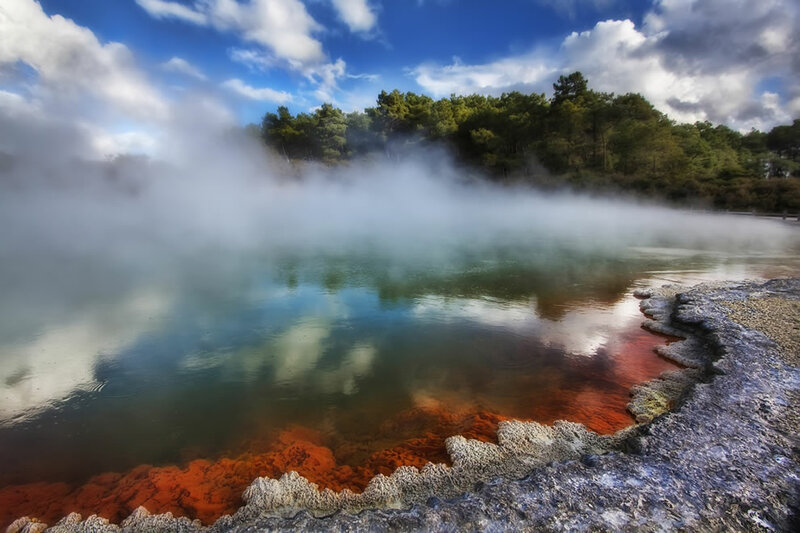 These sacred waters are the most colorful geothermal area in the New Zealand. It’s known as the Champagne Pool at the Artist’s Palette at the Wai-o-tapu Thermal Wonderland. 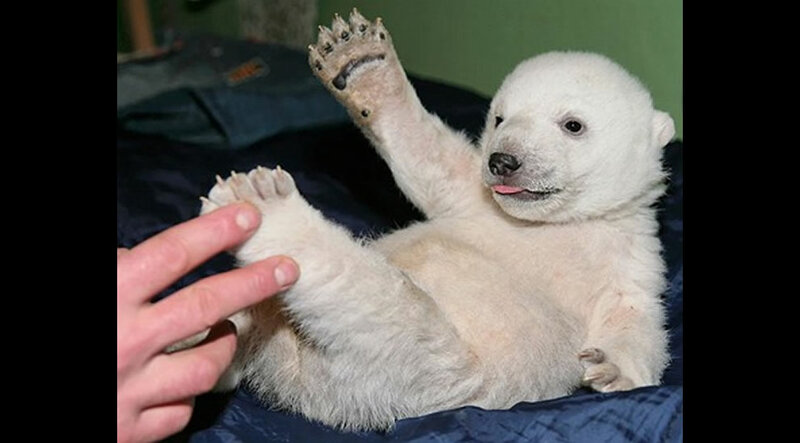 We love these pics! 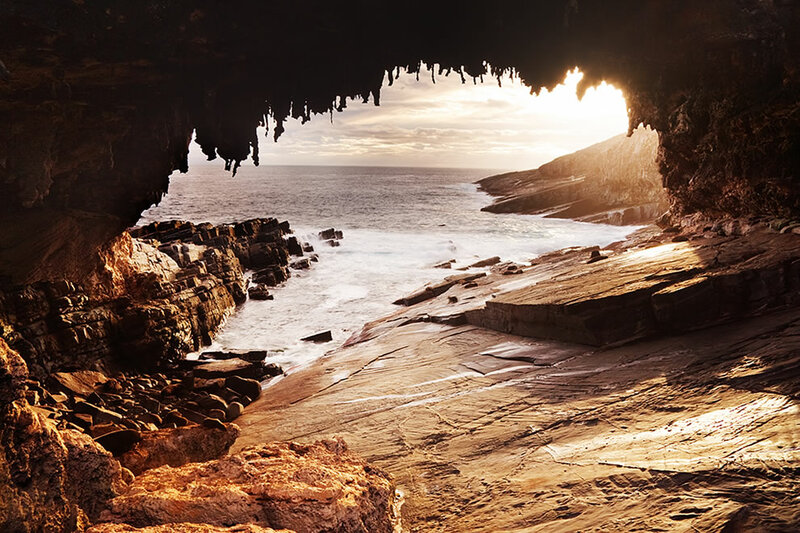 Australia – Wow! It’s gorgeous. It’s also been hit with more than its share of adverse weather recently. We would still love to go visit Down Under. 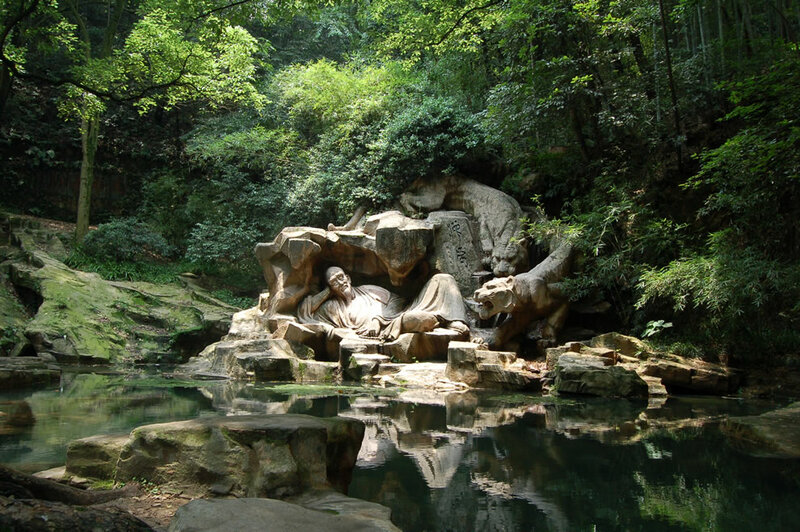 It’s a nature lover’s paradise. We love these pics!